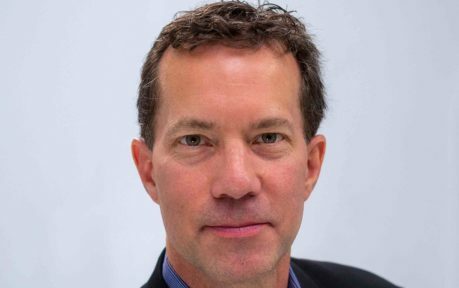 Vevo has promoted Kevin McGurn (pictured) to President of Sales and Distribution. McGurn was previously Chief Sales Officer since 2017. During his tenure as Chief Sales Officer he led the company’s US and UK Sales organizations, expanded Vevo’s annual Upfront footprint and achieved record revenue numbers. He’s also led Vevo’s push into local, multicultural, and programmatic sales and played a role in leveraging Vevo’s video distribution deals. This newly expanded role will see McGurn work to operationalize and maximize revenue for all company partnerships including Vevo’s YouTube programming. Vevo attracts around 25 billion views a month for its 350,000 video catalog. Alan Price, who was officially appointed as CEO of Vevo in September 2018, said: “Kevin has been an invaluable member of Vevo’s leadership team and has built a stellar reputation with our clients and stakeholders. McGurn added: “Having our content be accessible in key OTT and mobile viewing environments will ensure we continue to deliver real long term revenue streams for music videos.